Whoever said that earrings are an essential component of any wardrobe was spot on! Earrings act as the final finishing touch to any stylish look. 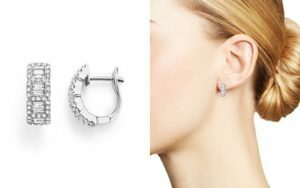 Below are six of the hottest earring trends that will rule 2018. 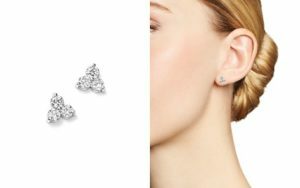 The all-time favorite, and quite frankly, an earring trend that will never go away. Studs are usually preferred by women who lean toward a more minimal style. Studs are available in almost any precious stone, and size and are sure to boost your look to that of class and elegance. They’re back from the 60’s by popular demand. 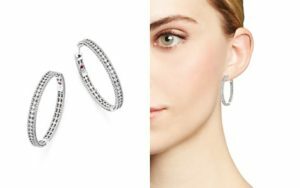 Hoops are known for adding a certain retro flair to your overall look. Their circular shape perfectly complements your jawline and is sure to define your facial features with little to no makeup. 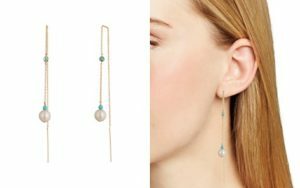 Drop earrings have been in trend the last few years and we have a feeling they’re here to stay for good. 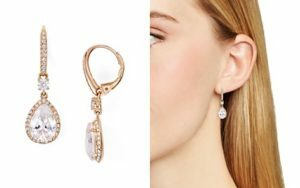 Drop earrings fall just below the earlobes and are great for festive and casual occasions alike. Huggie earrings appear hugging through the ear lobes when worn. Huggies are generally smaller but bring effortless chic to any ensemble. We’re certain this earring trend will at some point top the rest in 2018. Needle earrings, also known as threaders, are quite trendy and funky. Threaders are sure to make you stand out in a crowd. Our favorite part about them? They are extremely light weight. 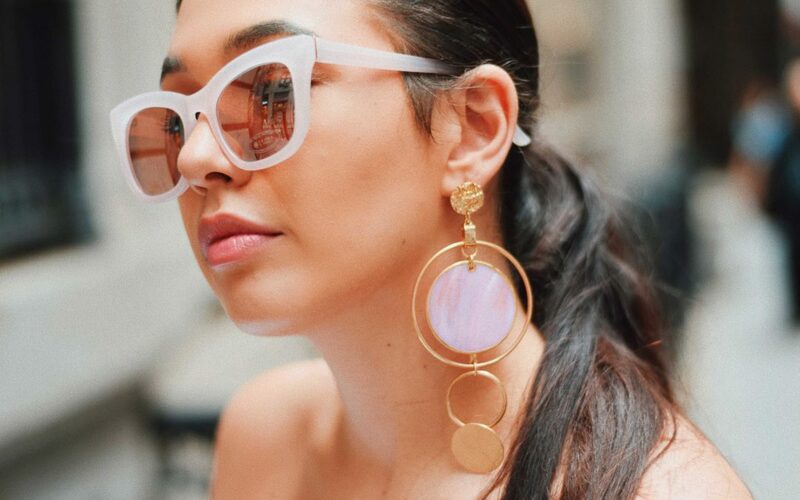 Double sided earrings are our favorite trend of 2018. Double sided studs are naturally more edgy than your standard stud. The backings are dual-purposed for security and style. This new trend is gripping the fashion market quickly and we couldn’t be more excited! We’re obsessed with all things jewelry here at Heart to Heart. We love to see the latest trends and styles hit the streets – it means that we get to design new pieces and see our customers love them! Give us a call to make your dream piece of jewelry become a reality.